Great posture equals great health! 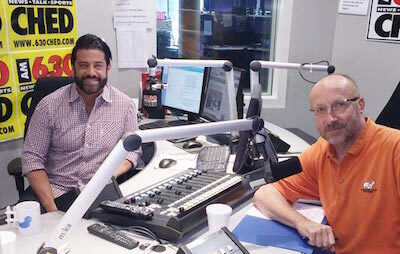 Check out Dr. NIZ on 630 CHED’s show: Talk to the Experts with Darryl Hooke! You’ll hear Dr. Niz and Darryl discuss a variety of health and wellness topics, and get insight on all the latest topics. Interested in learning more about Dr. Niz’s podcasts? Reach out to us today!